No Time? No Money? No Problem! 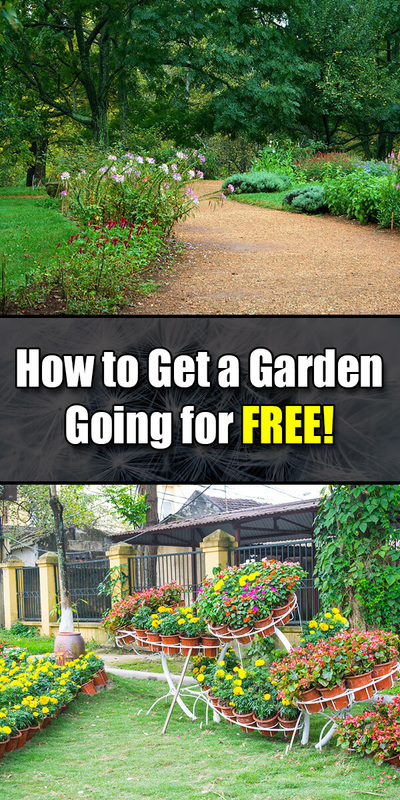 How to Get a Garden Going for Free! You don’t need to be rich to invest in a garden. You don’t need to be unemployed to become a gardener. You can have an amazing garden with very little money, almost no money. You can get started and continue to care for a garden without spending hours every day. Let us focus on the money first. You can get a ton of supplies for free. From seeds to tools, you can organize almost everything without paying much and many items can be obtained without paying anything. You need mulch for your garden. You don’t need to buy rubber mulch which is a byproduct of the tire industry. You can use grass clippings after you mow the lawn in summer, use clippings of your neighbors if they are willing, use newspaper as mulch, ask for newspapers from your neighbors and stores in the area, tree services companies look for a place to unload their wood chips and you can use these or you can just use fall leaves. None of these will cost you a cent. You can make your own compost. You can buy compost at very cheap prices online. You can ask for help from the kids in your family and around the neighborhood to make some solid compost. You can host a garden party for a weekend and make compost that will run for a few weeks, if not longer. These approaches save money and time. Seeds can be an expensive requisite to get started with a garden but there are ways you can save on that as well. You can sign up with a seed exchange. You don’t need to start sharing seeds straightaway. You can pledge to share seeds saved from this year’s produce the next year. So you will get seeds at very nominal prices. There are times when you would get them for nothing because you would be sharing seeds as well. You can also save seeds from organic produce that you are buying right now and use them for your garden. Now, let us talk about time. You don’t need to spend even an hour for a small garden. You don’t need to water it routinely. Just ensure that the soil is not dry. Check the plants. If they appear dehydrated, if they are wilting or appearing weak, then you are going wrong with your approach. Else, all is well. ← Garden Care: It Is Not As Difficult As You Think!